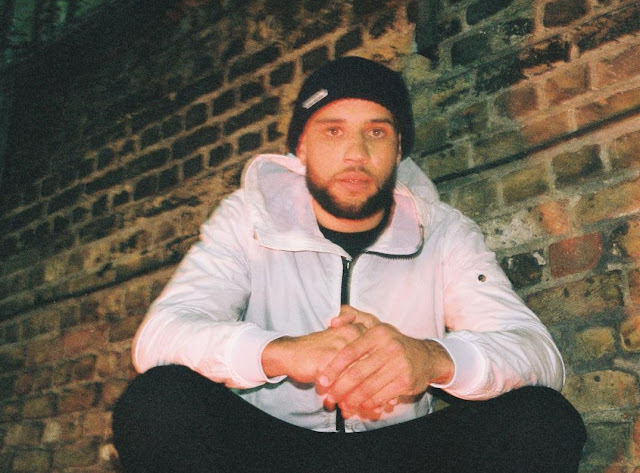 A string of singles has built up to this moment, a new project from Dapz on the Map. 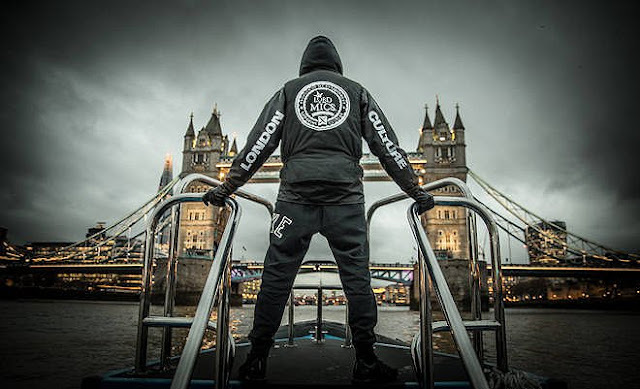 Judging from his show at the O2 Birmingham last night it's gone down well with the fans already. 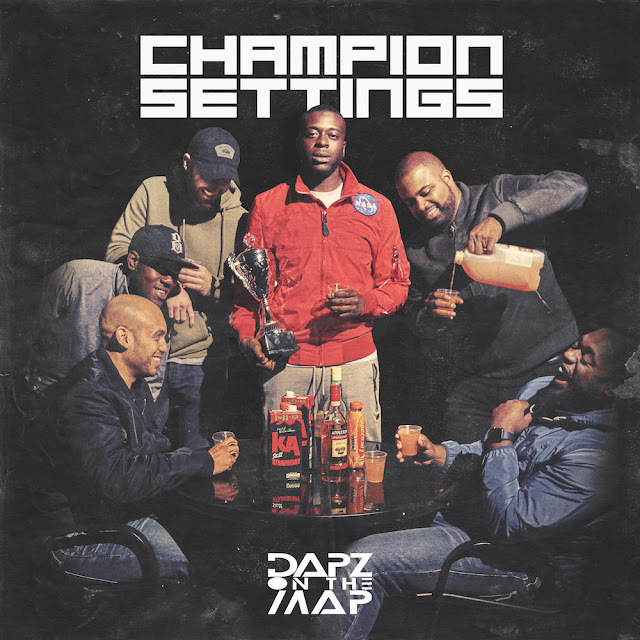 'Champion Settings' is a seven track strong release which features the likes of 'Off To Work' with Jme alongside the most recent single 'Turnt' featuring Scorpz. The opening track 'Long Time' is deep and will leave you zoned out thinking of past times. 'Champion Settings' is hard hitting straight from the jump. Blay Vision brings his unique style and vibe to the follow up track 'Can't Sleep'. Bowser Boss with a strong hook on 'Ground Floor' is the third and final feature on this project, with 'ROWT' is a highlight track. 'Champion Settings' has a varied of bpms, styles and stories. It's a very solid and grown release from Dapz. It's late in the year, but it has to be up there with one of the best. Stream it below on Spotify or alternatively on other digital outlets here.